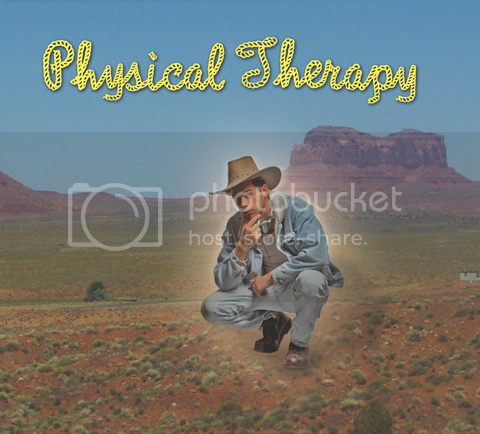 Hippos in Tanks is yet again totally on vibe with this new Physical Therapy release. DIS Mag's clued us in over the last year of the New Jersey producer's proclivity for breaks and hybridized dance/Top 40 zones, and by the sounds of "Record Sales" with its breezy, celebratory sample and gentle four-to-the-floor, he's found a perfect balance between the comfortable and oblique. Safety Net is out June 19.